PostgreSQL is a powerful, open source object-relational database system (ORDBMS). The version 8.0 and above also comes with the native Windows compatibility. Compared to other RDBMSs, PostgreSQL differs itself with its object-oriented and/or relational database functionality, such as the complete support for reliable transactions, i.e. Atomicity, Consistency, Isolation, Durability (ACID). What happens if we want to manage the PostgreSQL databases from a graphical interface and not the command line? We can use phpPgAdmin which is a is a web-based administration tool for PostgreSQL. 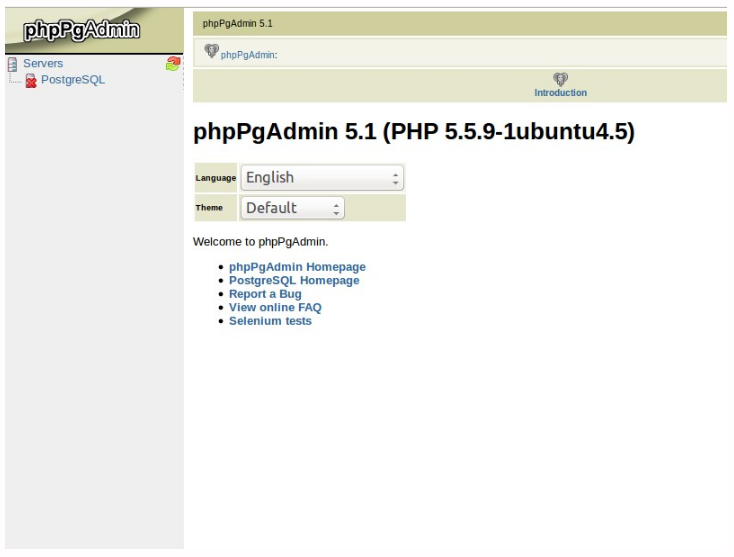 PhpPgAdmin is an administration interface for PostgreSQL written in PHP. 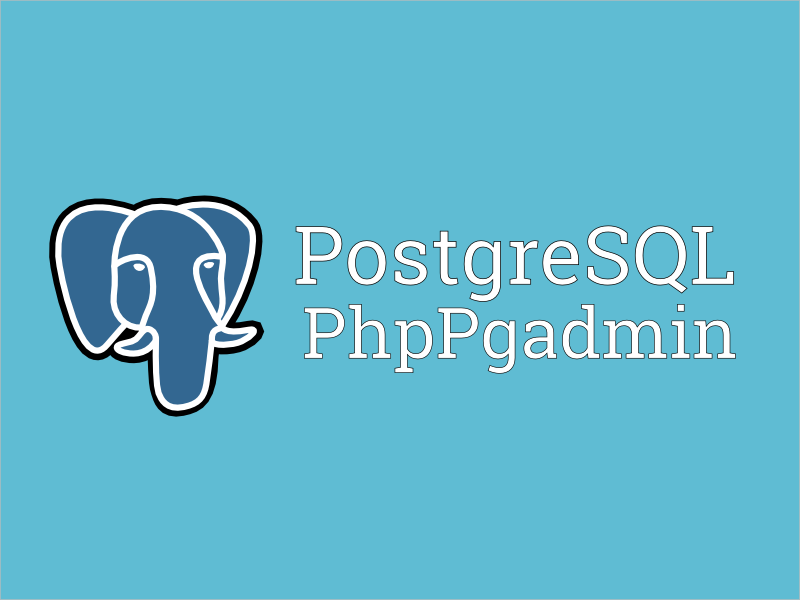 With PhpPgAdmin, we can administer a remote PostgreSQL Server. Now let’s go step by step with PostgreSQL + phpPgAdmin running with Nginx on an Ubuntu 14.04 server. PhpPgAdmin can use Apache2 and Php5. By default, the installation process configures the Apache2 server. Now, we can log in using the PostgreSQL user we created in Step 3 into the PhpPgAdmin. You can now easily set up PhpPgAdmin for PostgreSQL. And the Step 3 ? Do we enter the commands or?